The next time you cheer at a Colorado Rockies game, be sure to schedule extra time to visit the 16th Street Mall. The mall is located just five miles from Coors Field, where the Rockies play home games. From unique shops to the best burgers in Denver, the 16th Street Mall is truly a Denver destination. The pedestrian mall was designed by famed architect I.M. Pei and features red, white, and gray granite in a repeating pattern. When viewed from above, the design resembles the skin of a diamondback snake. Free shuttle buses travel up and down the mall, stopping on every corner. More than two dozen shops line the pedestrian mall, offering a variety of goods. Be sure to look for the D & F Tower while exploring the mall. This two-thirds replica of Campanile of St. Marks in Venice was built in 1909. At the time it was built, the D & F Tower was the highest building west of the Mississippi. Satisfy your hunger after a busy day with a trip to the 5280 Burger Bar. 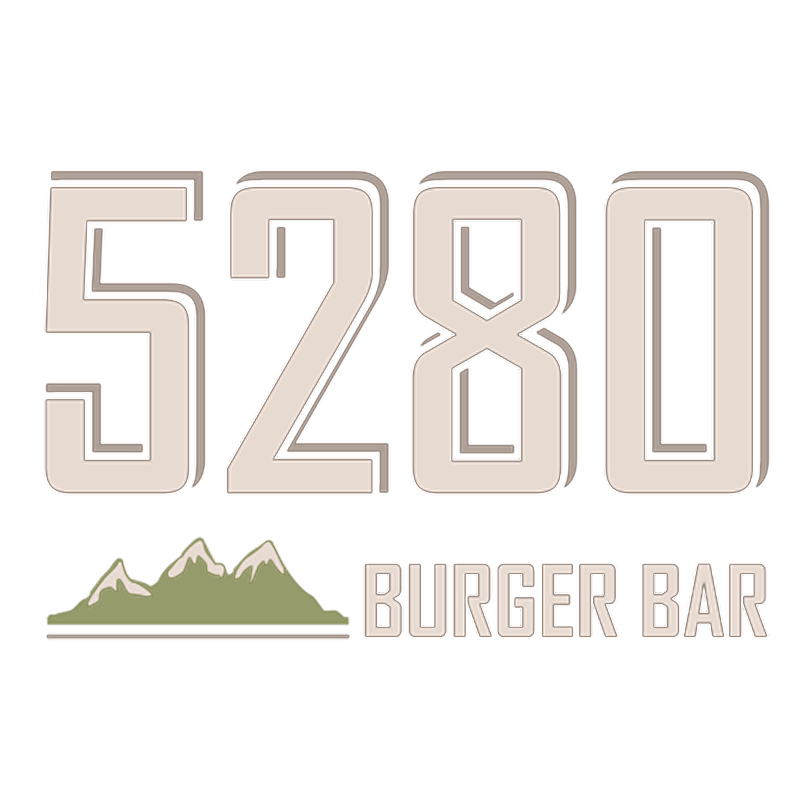 Specializing in chef-crafted burgers, 5280 Burger Bar is known for their use of only the freshest ingredients. Enjoy a hand-crafted brew with your burger by trying one of the 12 Colorado craft beers on tap daily. Save room for the famous 5280 Burger Bar house-made ice cream. The ice cream is churned daily at their very own creamery, located next door. Sixteen scratch-made flavors are available for your ice cream pleasure. If you love rooting for the Colorado Rockies, then start planning a day or evening in Denver. Start with a game, explore the mall, then stop by 5280 Burger Bar for a delicious, chef-crafted burger, a cold locally crafted beer, and a dip of your favorite house-made ice cream. The experience is so good, you’ll feel like you’ve scored your own home run!